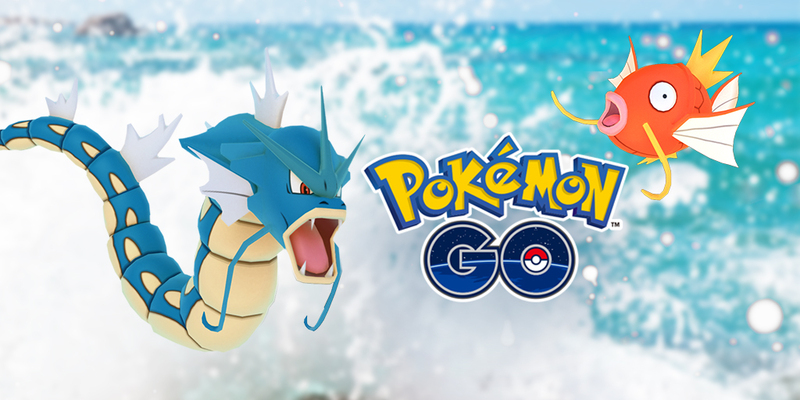 The Pokemon GO Water Festival starts today, at 1:00 PM PST / 4 PM EST. and will end on 1 pm PDT/4 pm EDT on March 29, 2017. Water type Pokemon will be much more common throughout all regions of the world, according to Niantic, but if you’re in an area that already spawns a lot of water types then things get really interesting.